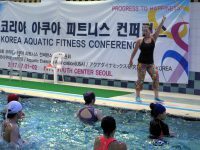 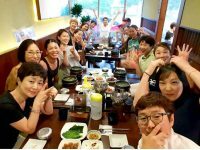 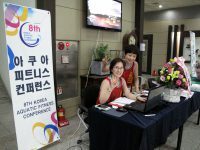 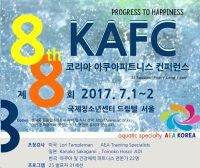 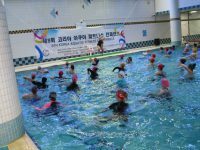 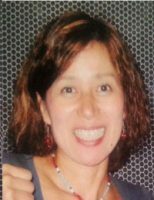 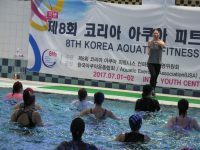 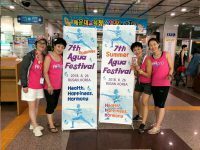 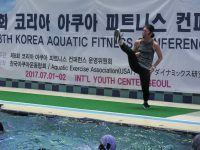 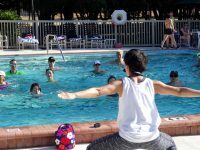 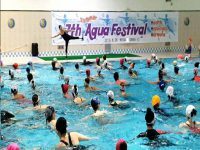 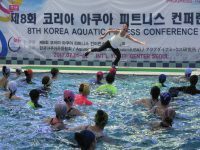 I would like to thank you for having successful event with Kanako at the KAEA 20 anniversary Aqua Fitness Summer Festival in Busan. 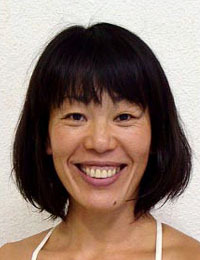 Kanako did a great job. 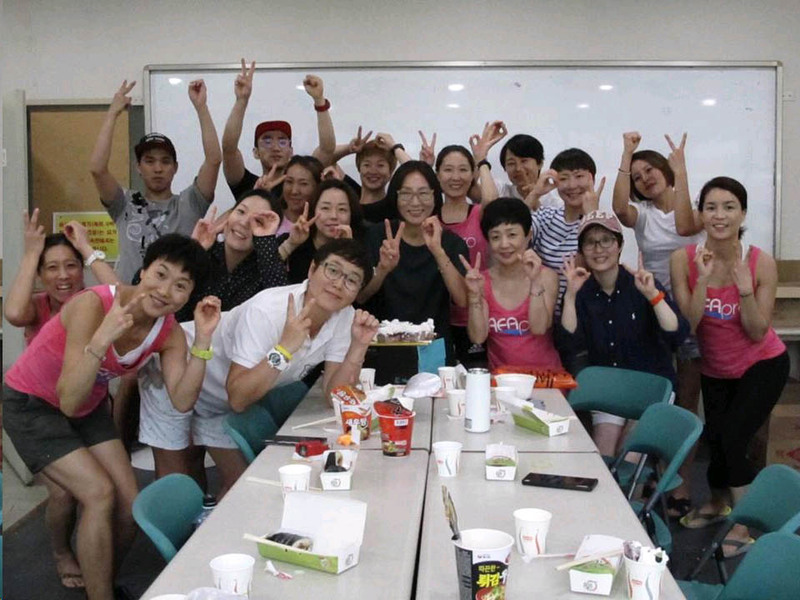 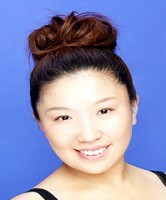 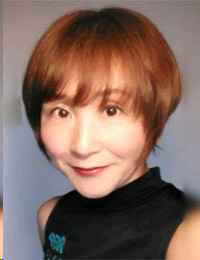 She gave her energy and fine skill and attitude to the instructors who live in local area through this special event.